We live in a special place because of the many cultures and diversity that make up our country. There are unique customs, traditions, languages, and cultures that embrace our children everyday. Since young children learn by doing, foster a global understanding by creating crafts from around the world and sharing information about these countries. Make sure to allow children to visualize where these countries are by providing a globe or world map where you can place a star or marker on each country where these crafts originated. Here are a few ideas to get your theme started. 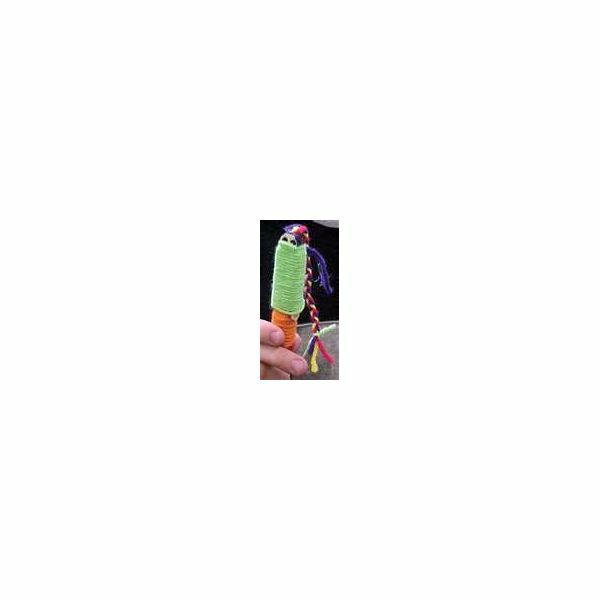 Children in Guatemala tell their worries to a worry doll each night before bedtime. They have many, using one doll for each trouble. These dolls are placed under their pillows, so, while the children are asleep, the worry dolls solve the problems. Explain this custom to the children while making this fun craft. Cut the Popsicle stick in half, and glue to the clothespin on each side to replica arms. You may wish to wrap a piece of masking tape to secure them. Invite the children to use a fine-tip black marker to color the doll's hair and make facial features. Use lengths of yarn and wind around the doll starting around the dolls neck, and knot it to be secure. Use this knot method every time a color is changed. Wrap different colors of yarn tightly around the clothespin. When you get down to the legs, go in and out of the clothespin's shanks in a figure-eight pattern. Tie a short length of yarn at the waist for a belt. The Hindu people in India value the elephant, not only as a religious symbol but also for transportation. Since the elephant is sacred to these people, they decorate the saddles and headdresses with colorful jewels and rich fabrics. Create this special animal from India in your classroom. Help the children to trace around the elephant pattern onto their square of poster board. Invite them to cut out the pattern. Younger children may need help with scissor skills. Instruct the children to color their elephants and to draw on a saddle and headdress. Again the teacher may need to help draw these details. Use crayons to draw the elephants' eyes and toenails on each foot. Children can glue sequins, faux jewels, and yarn to decorate the saddle and headdress. Punch a hole and thread a piece of yarn for the tail. If you want to hand these elephants in the classroom, punch another hole through the saddle and thread a loop of yarn as a hanger. 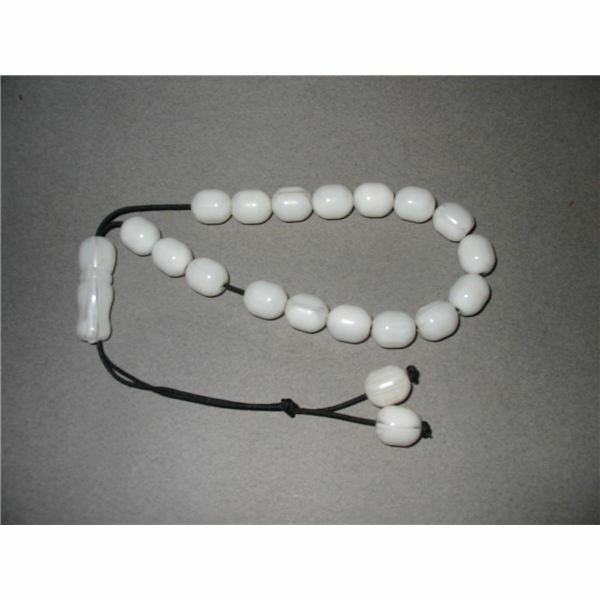 The Greek people have traditionally used worry beads to diffuse their problems and for relaxation. They place the beads behind their backs and slowly count them two by two. Here is a simple way to make Greek worry beads in the classroom. Give each child a 24-inch piece of yarn. Fold the yarn in half. Then, provide several 4-inch pieces of yarn and tie these pieces at the halfway mark (at the bottom) for a fringe. Children may need help with this part. Begin at one end of the yarn and string the pasta. Repeat the same process on the other side. Do not overload the yarn with pasta as you need room to move the pieces. Tie the ends together securely in a knot. Invite the children to paint the pasta if they wish. The people of Mexico celebrate many holidays and fiestas with dance, song, and folk art. Brightly-colored tissue paper flowers are traditionally used to decorate houses, streets, and churches during these festivities. Together make tissue paper flowers in your classroom and share this traditional with Mexico. 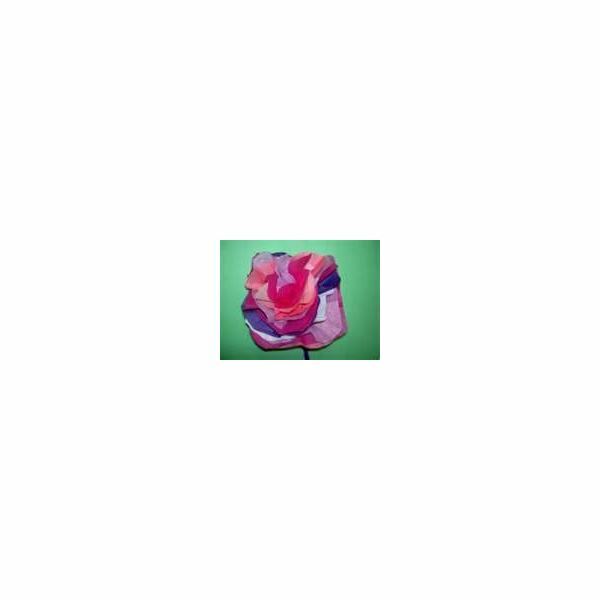 Invite the children to trace the three sizes of flowers onto colorful tissue paper. The teacher can decide how many layers she wants each child to have. The children can cut out the tissue paper flowers and stack them from largest to smallest on the table. Punch two holes in the center of the stack. Thread the pipe cleaner through the two holes, and twist the two ends to form a stem. Fluff the layers to complete the flower. During the Christmas holidays, the children of England were surprised with a special holiday package called crackers. 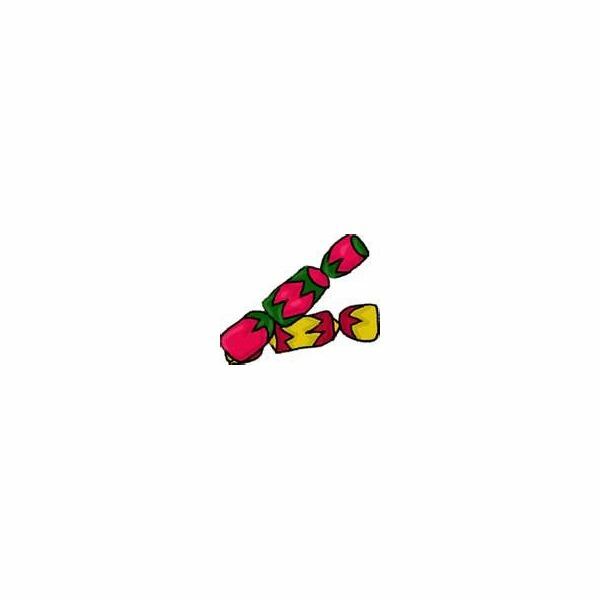 These colorfully wrapped tubes were filled with candy and small toys and created a small bang when they were opened. In the preschool classroom, children can make crackers (minus the bang) to share a tradition from England with their families. Use this craft idea any time of the year as you study countries in your classroom. Decorate a square sheet of crepe paper with colorful stickers. Wrap the toilet tube with the crepe paper. Twist the paper on the one end and tape securely. Tie with a piece of yarn. Fill the empty tube with treats. Twist and tie off the second end. This article contains just a few ideas. Teachers can plan theme units on different countries throughout the year. Not only can you make crafts, but you can also focus on the customs, music, and foods of many nations. Search through resource books to find materials to plan your lessons.